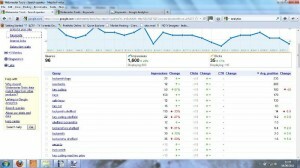 How is your website doing on the search engines? Do you want your see website in top ten position in Google? 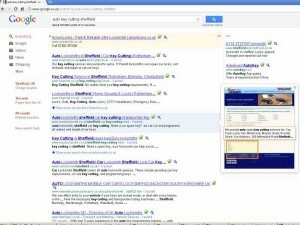 Below is an example of recent SEO venture. Client: Euro locksmith is a Sheffield based local locksmith who provide service to general public and trade within Sheffield area. After the launch of their new web site which I have design and develop they wanted me to put further SEO effort. Aim: As the client provides service locally, the aim was to rank higher in search engine for geo-location Sheffield, and for key words .i.e. Locksmith Sheffield, key cutting Sheffield etc. There are varieties of activities that can be performed in order to optimize a website for search engine. I have already done initial SEO work when I developed the website, it is keywords rich. Each page title, page descriptions are unique. h1 to h5 as well as internal link structure were optimize for search engine. Now what is needed is some quality back link. What I did for 3 weeks was focused online marketing campaign that included social marketing and directory submission. Result of SEO Sheffield campaign: As result of intense marketing campaign Euro locksmith came on top page no.#4 position on Google for desired keywords. 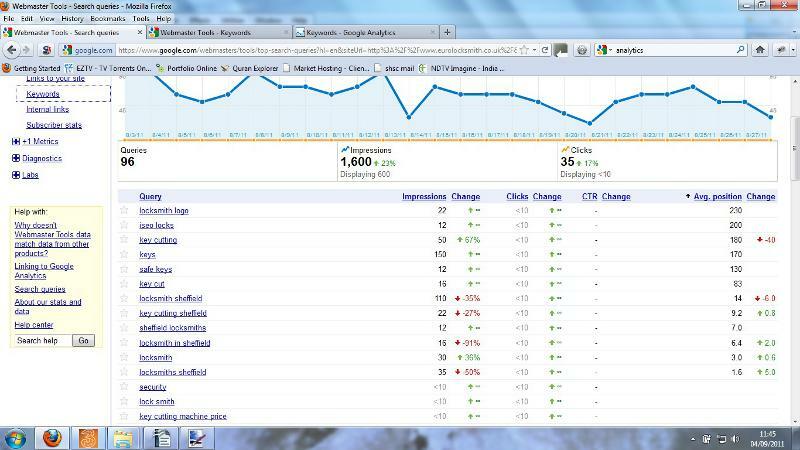 How is your website doing on the search engines? Need a little help from Sheffield SEO?Contact me Tel: 07971739032, your local freelance web designer and SEO expert. Top Three Freelancer Portfolios in Bing. Good bad and ugly web design!